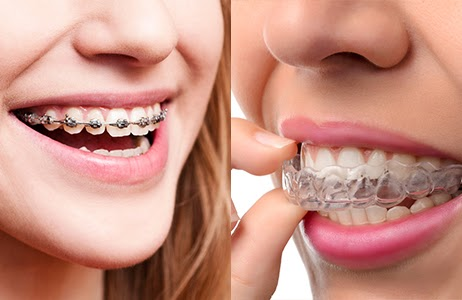 The orthodontic industry has been rapidly changing over the past couple of years, and orthodontists have to stay on the brink of orthodontic trends in order to provide the best possible service for treatment options like metal braces and invisible aligners. Our doctors say that one of the ways orthodontists stay on top of orthodontic trends is by using state-of-the-art equipment. Below are five other orthodontic trends prevalent in today’s orthodontic industry and you can bet that Cavalancia Orthodontics is in the lead. Orthodontic care is important to ensure your child’s teeth and mouth develop correctly for straight, effective use. However, many parents struggle with when to bring their child to the orthodontist for the first time. When is it appropriate? 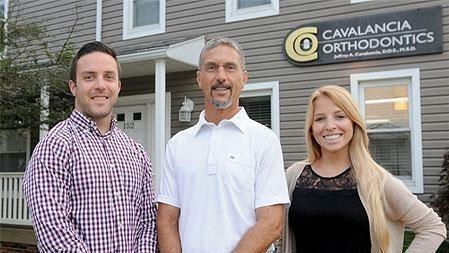 Cavalancia Orthodontics and our team is here to help you through this process. We want to give you all the facts and information about when your child should start orthodontic treatment and why it's appropriate at a young age. Our offices are conveniently located in Johnstown and Indiana, PA, making it easy for you and your family to stop by when necessary.